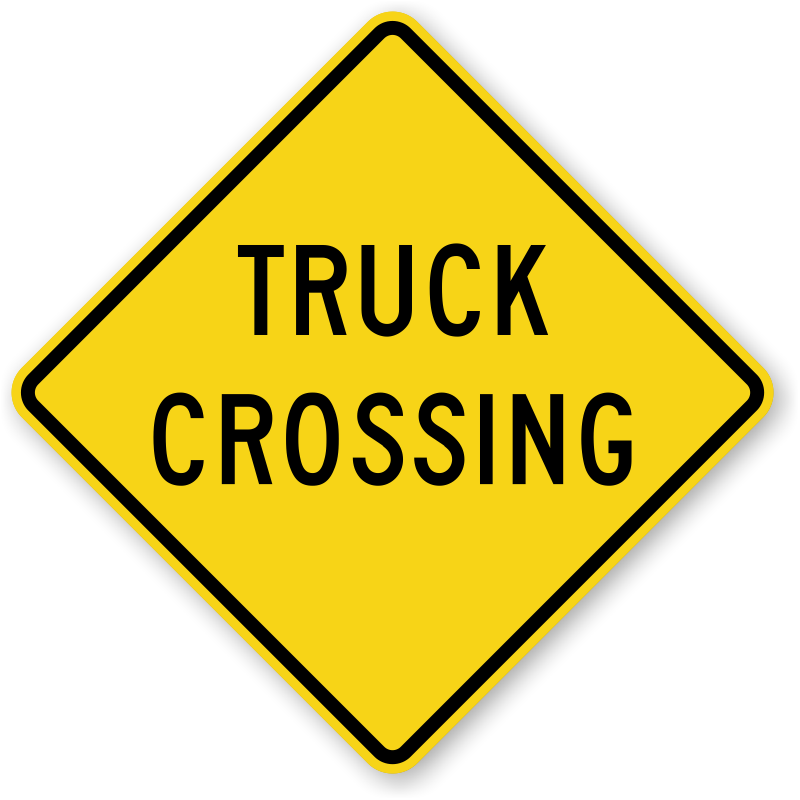 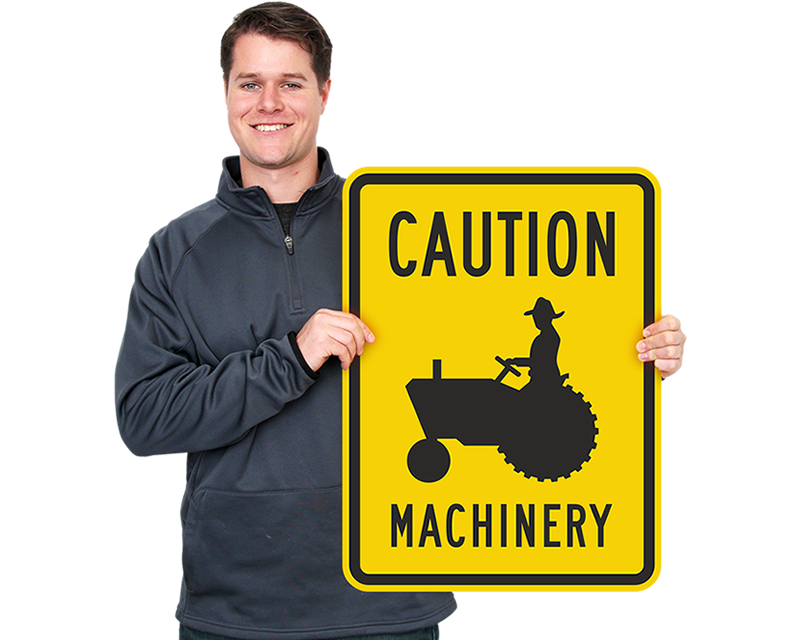 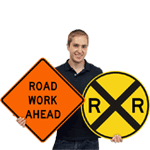 Farm crossing signs give a heads up to passing vehicles and let your neighbors know where machinery crosses. 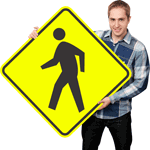 Safety signs help alert your workers and visitors to hazards and dangers. 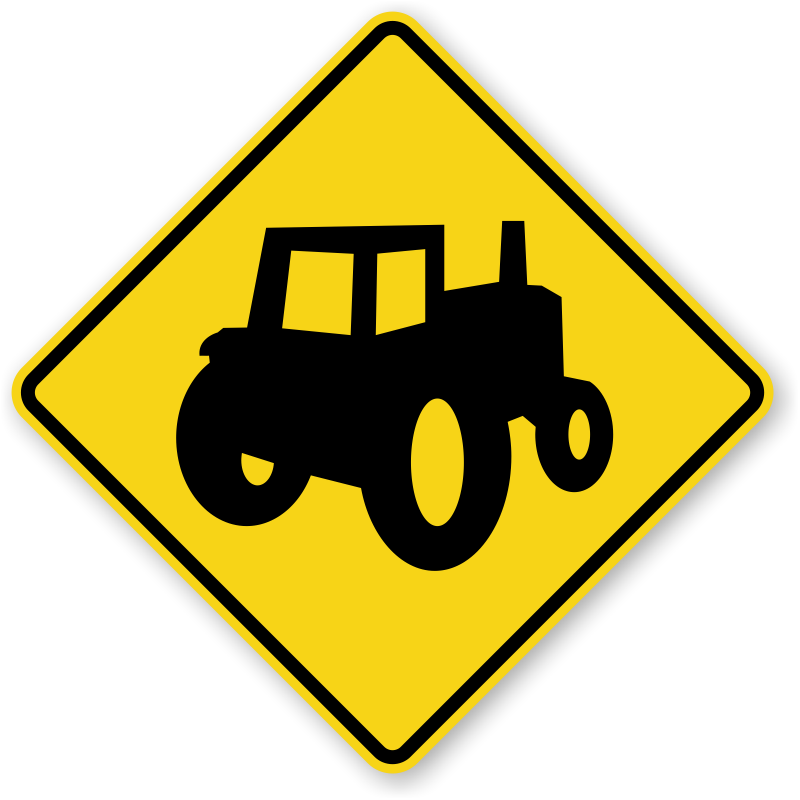 Keep your farm safe and your road clear with well placed signs. 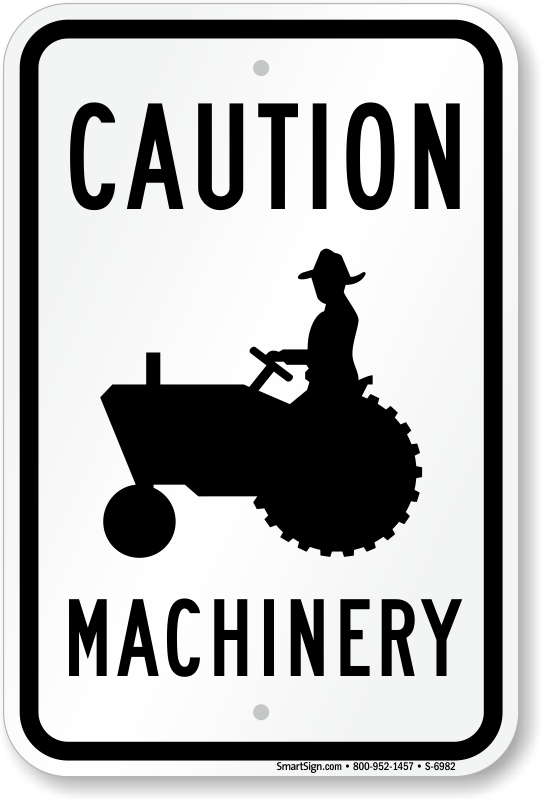 • Add a supplemental sign to indicate the distance to a frequent farm machinery street crossing or to remind drivers to “Share the Road”. 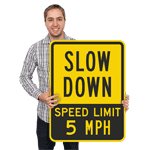 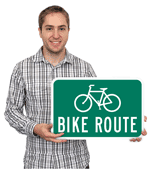 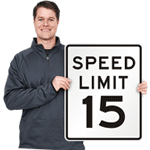 • All of our signs are durable, long lasting and easy to hang. 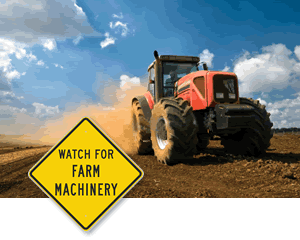 • Browse our selection of Farm Safety and Supplemental Farm signs below as well. 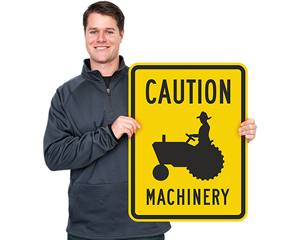 Label your farm and all its parts with a tremendous selection of farm signs.